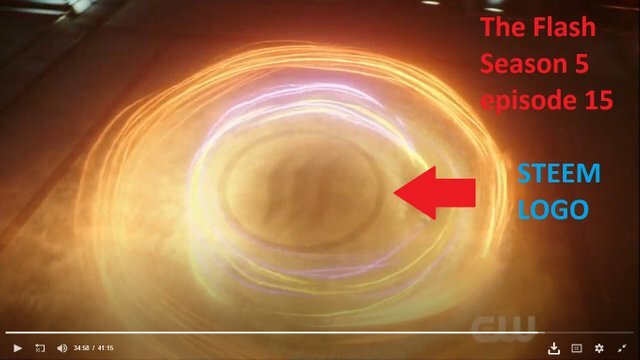 Hi guys I was watching the episode 15 of season 5 of the flash TV series and I saw a very familiar logo. The STEEM logo. I am not sure if it was done on purpose or someone from the production intently inserted this Steem easter egg but it looks awesome! You seem not much active here lately, where you focus your mind in the crypto world at the moment?